If you're looking for the latest products for the eyes, i.e. 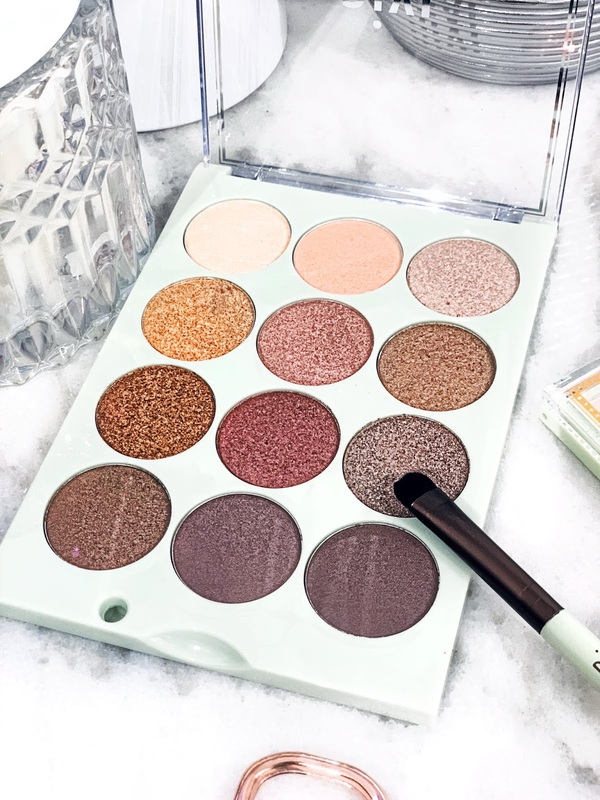 an eyeshadow palette or a brow powder palette, then definitely keep on reading to learn more about the latest products I tried out from Pixi by Petra. You can now find their beauty products available via TVSN - your one stop destination for literally beauty, fashion, accessories, manchester, kitchen and much more. Plus, keep a lookout on their website for amazing sales which come up from time to time. This gorgeous eyeshadow palette contains super pigmented and rich colours which help you to create many stunning and natural looks. The 3D effect of the shades look to give your eyes and face more dimension, especially when you're looking to brighten up those eyes. The eyeshadows are very silky and give off amazing colour payoff within one swipe. 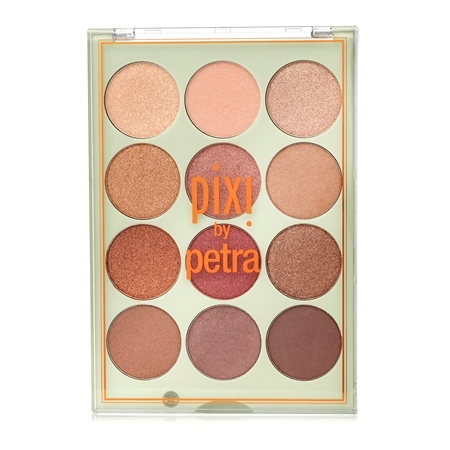 The Pixi Beauty Eye Reflections Palette with Precision Brush is available here. 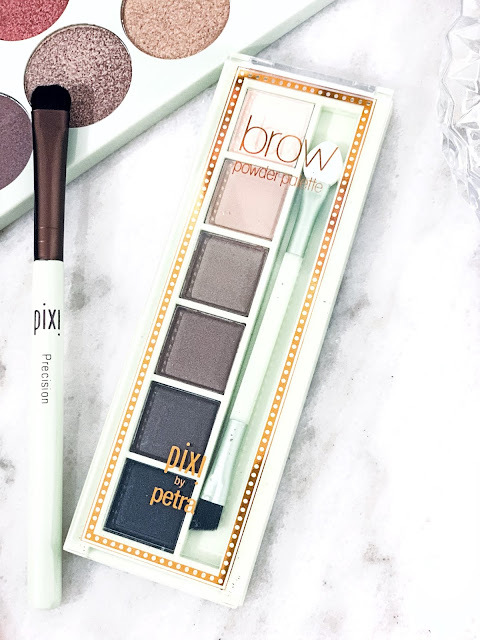 The brow powder palette by Pixi Beauty features 6 matte shades and applicator so that you can easily look to create your brow look. It also contains two highlighting shades which help you to define and highlight the brows. The formula is quite light which is great as it creates a very natural look. 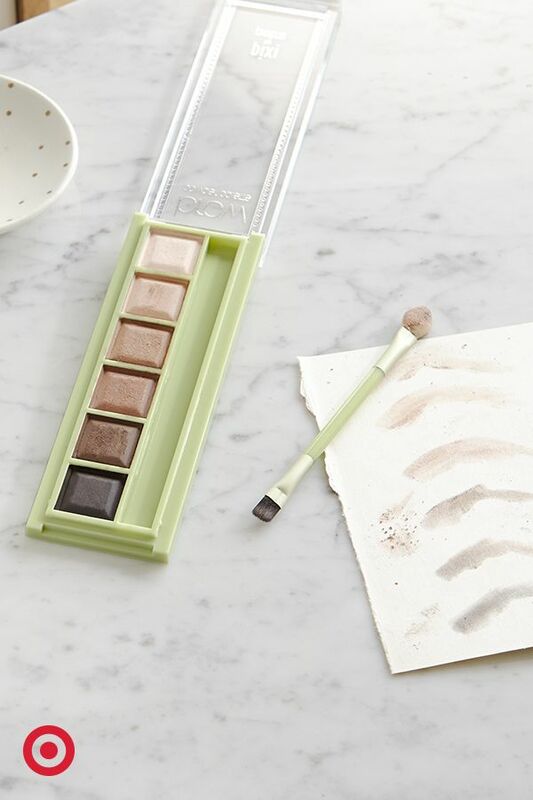 The palette comes with a double ended applicator to assist you with perfecting the brows. The only thing that's missing is a mirror but that doesn't bother me at all. As for its packaging it's actually aesthetically pleasing looking and IG worthy! 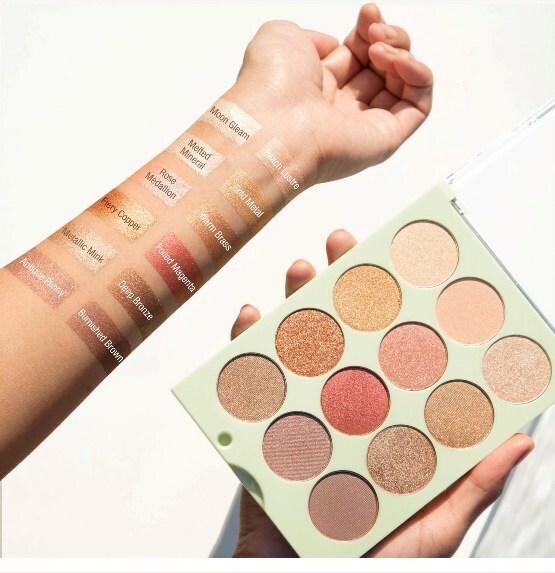 If you're a makeup artist then you'll most definitely find this palette handy as it's perfect for customising and matching shades according to your client's brows. 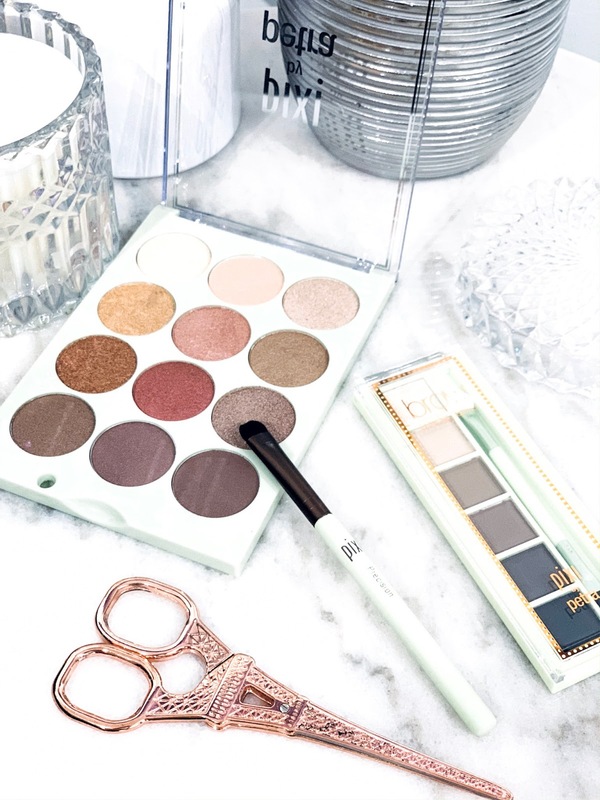 Have you tried out any of the above Pixi Beauty products?